Couldn't help but join in this one. I took this out of a skylight when I was supposed to be photographing my son. I can assure you that this sight is far more impressive than a boy in pants and wellies riding a hobbie horse around the garden. 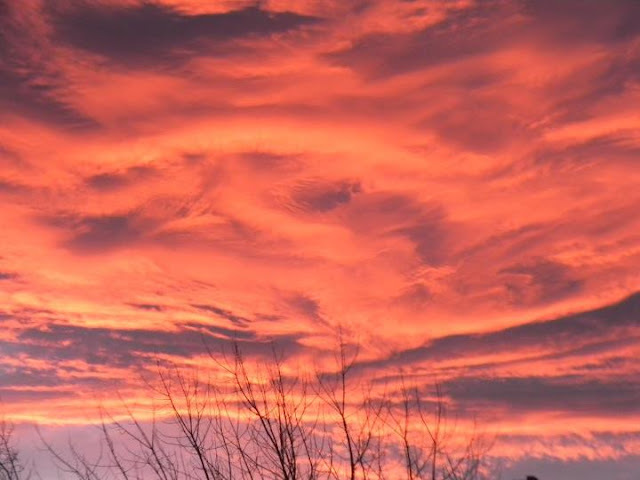 For more stunning sky-scapes check out The Gallery at Sticky Fingers.